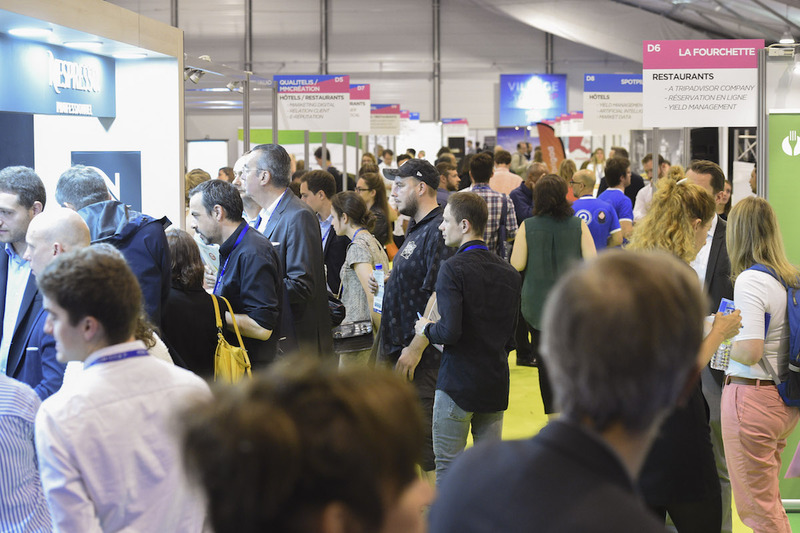 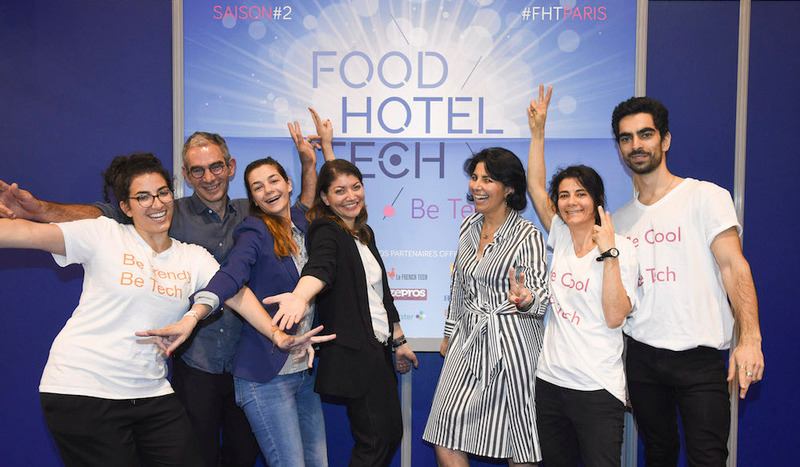 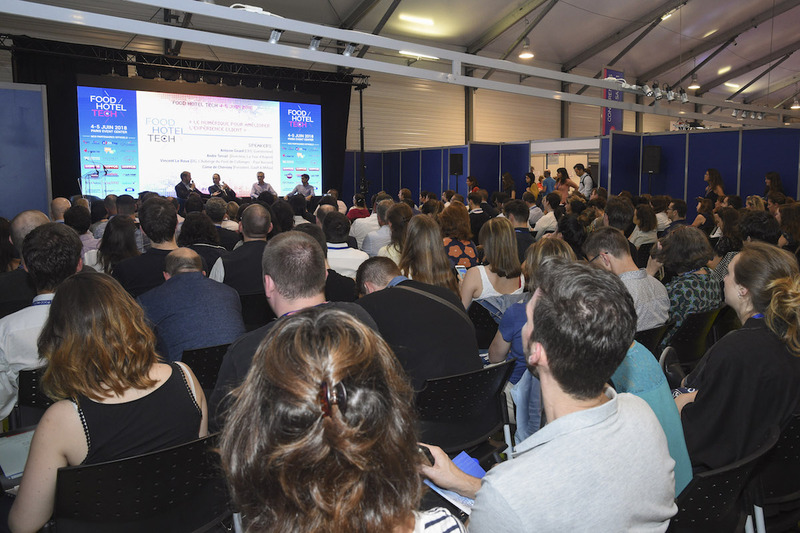 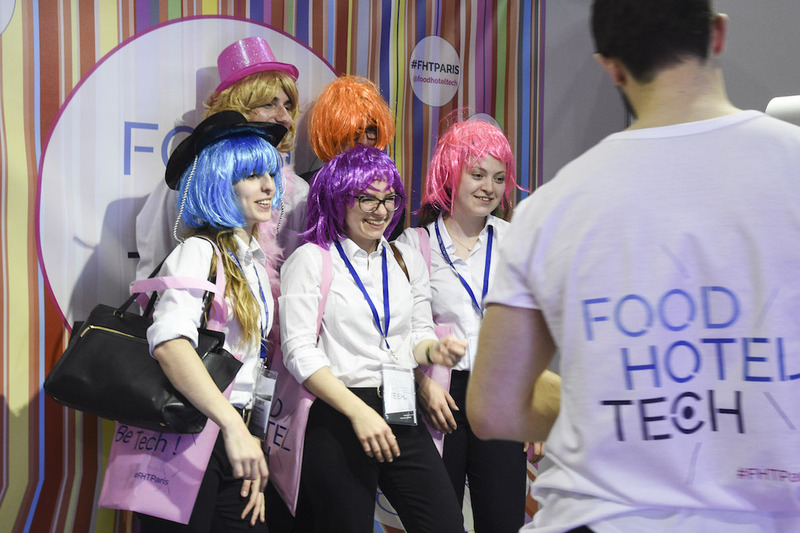  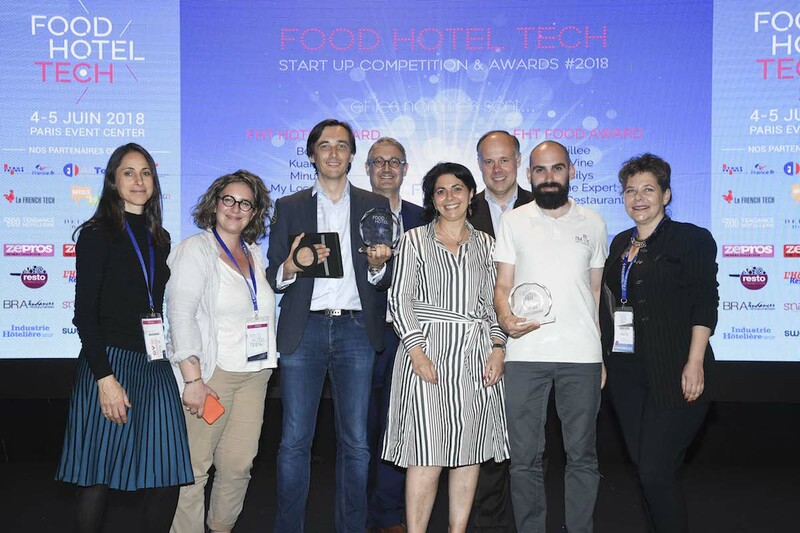  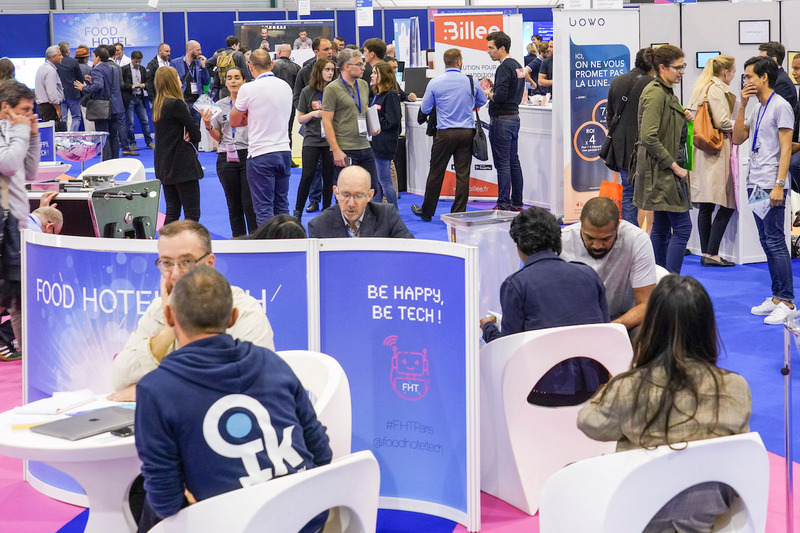 Exhibitors, conferences, Start-up workshops... : Food Hotel Tech proposes a complete and pertinent panorama of digital tools and technological innovations dedicated to the hotel & restaurant industry. 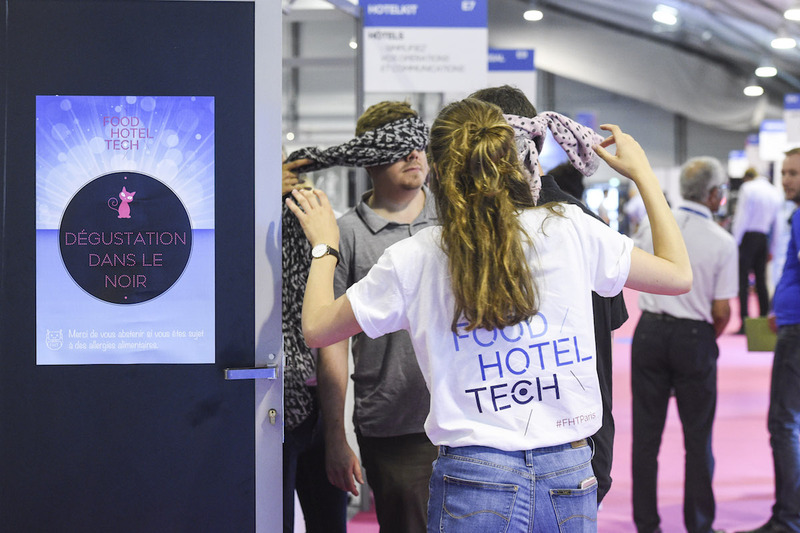 Being that customer experience is the key to success in the hospitality field, technology is a necessary asset that, when coupled with human resources, becomes the principal tool to provoke growth in the hotel and restaurant industry. 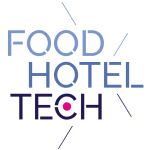 Food Hotel Tech is here to help CHR’s learn about and integrate technological and digital solutions by presenting the ensemble of innovations available and the challenges they respond to. 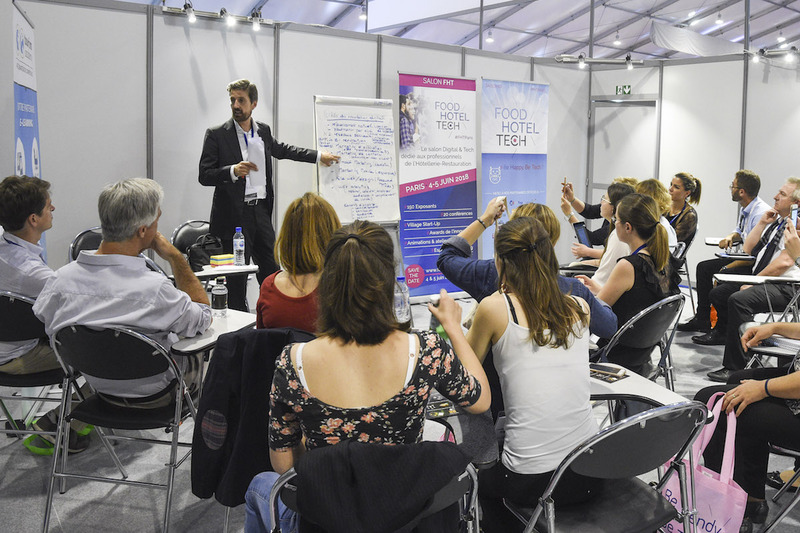 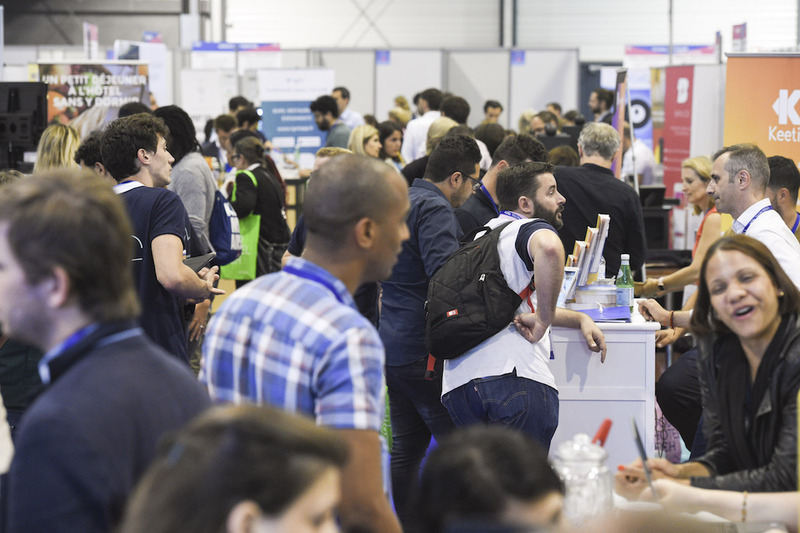 FHT shares its culture and know-how thanks to its professional trade show, but also through numerous colloquiums and presentations at schools. 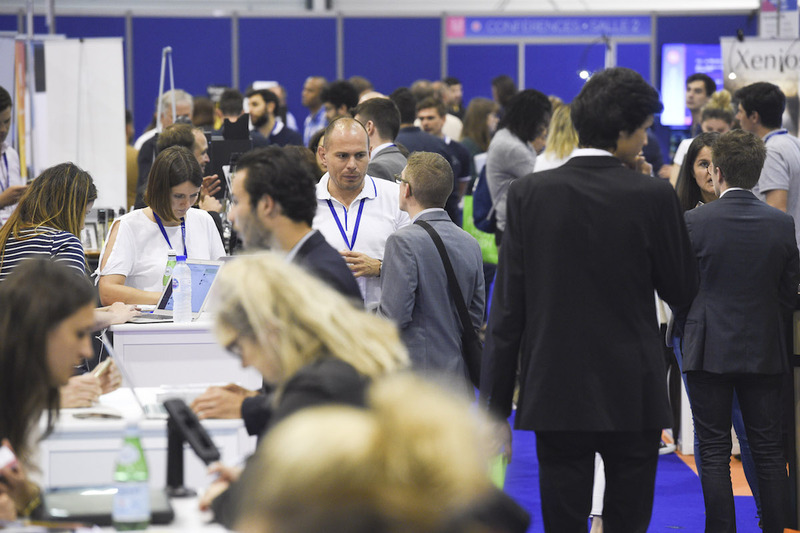 ⇾ by creating for our exhibitors an environment conducive to business and presenting their products and services as widely as possible. 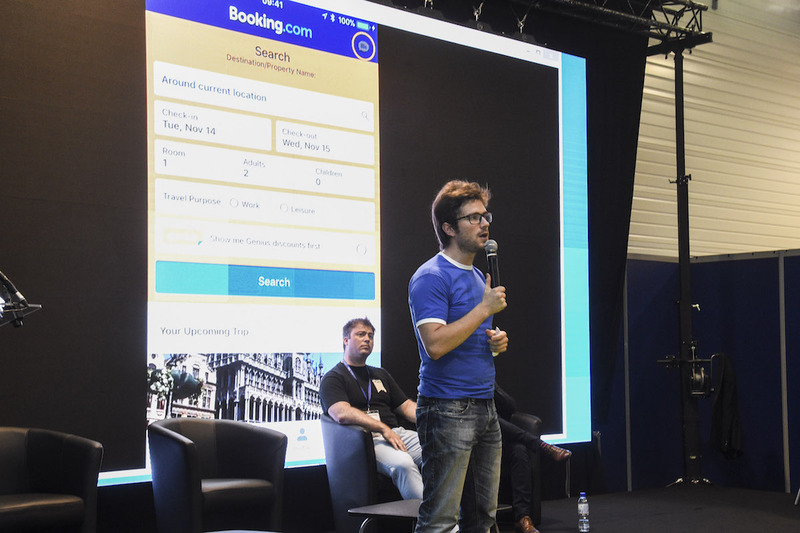 ⇾ and developing for our visitors a visit experience that promotes meetings and discoveries in a friendly atmosphere enhanced with fun activities.